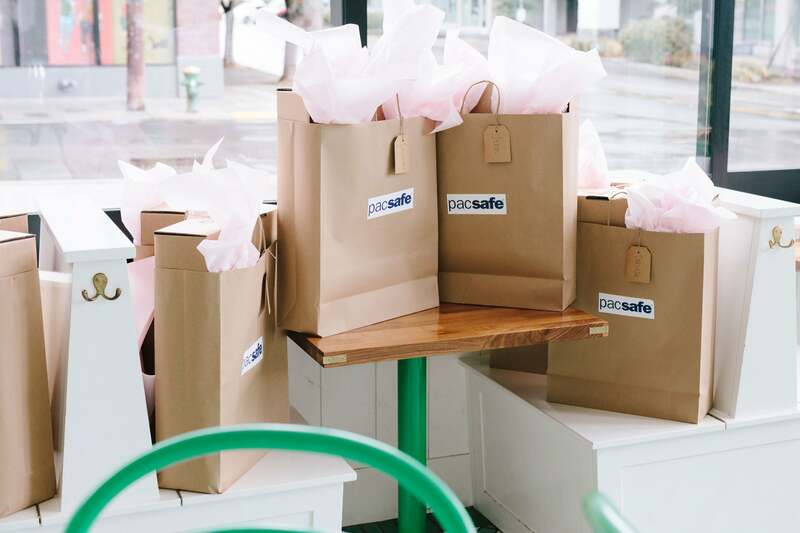 To generate buzz around the newly launched Citysafe CX collection, we teamed up with Pacsafe to create unique brand immersion events at iconic hotspots in three key markets: Gracias Madre in LA, CH/LL in Chicago and Bar Melusine in Seattle. Geared toward millennial, career-minded women on the go, we invited 10-15 top-tier fashion, travel and lifestyle influencers from each market to attend these awesome events, where they had an opportunity to meet with members from the Pacsafe team and get a first look at the collection (while enjoying some killer custom cocktails and appetizers, of course). 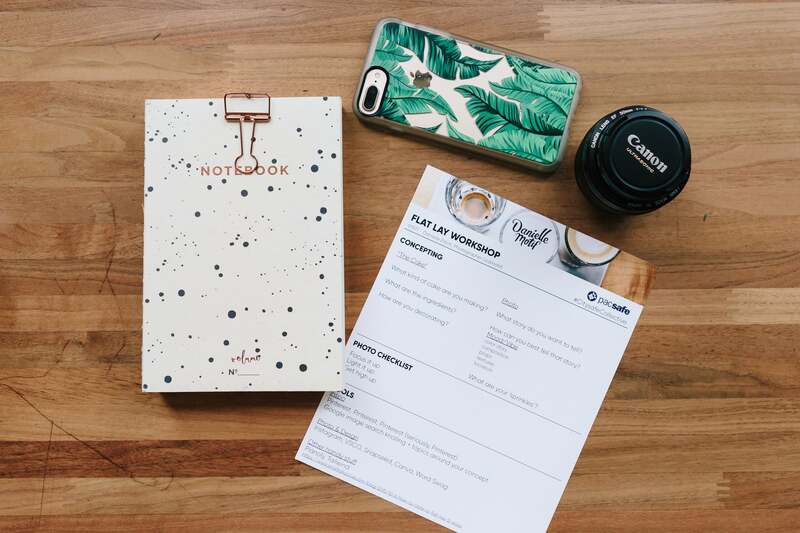 Events featured a unique on-site activation, including a flat lay photography workshop lead by professional photographers in each of the markets. 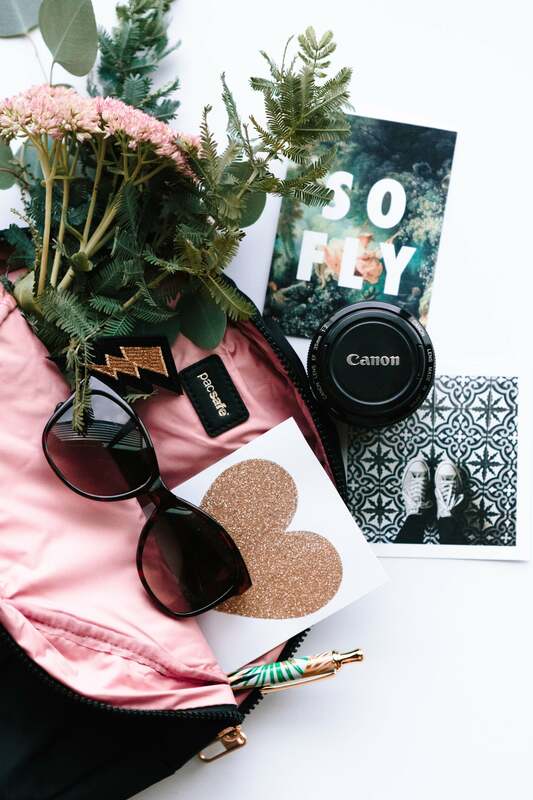 Influencers had the opportunity to style their own flat lay masterpieces using Pacsafe products, which helped encourage real-time social media sharing. 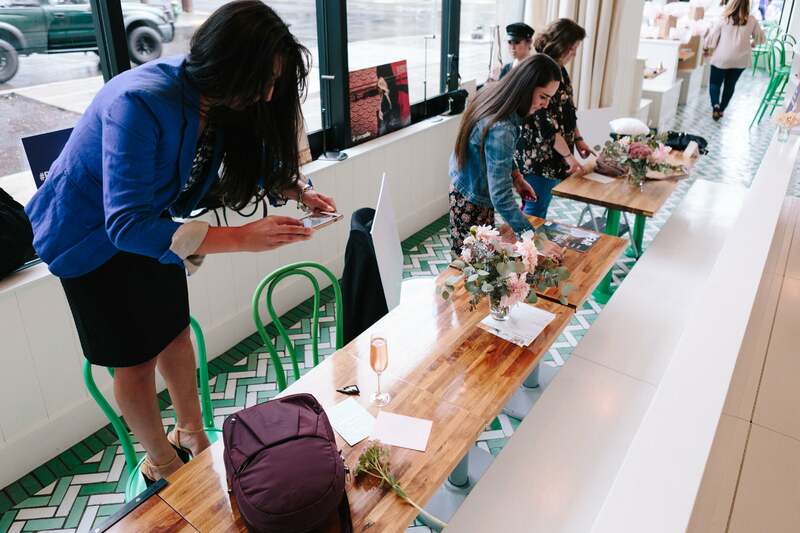 No one was judged for standing on chairs to get the perfect angle (in fact, they were applauded). 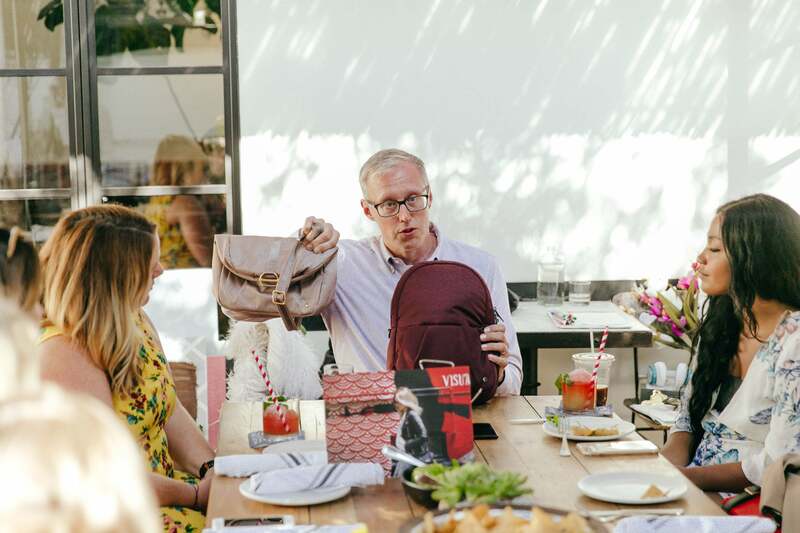 And because no good party is complete without a favor, influencers were gifted with their own Citysafe CX bags, which resulted in post-event social mentions. 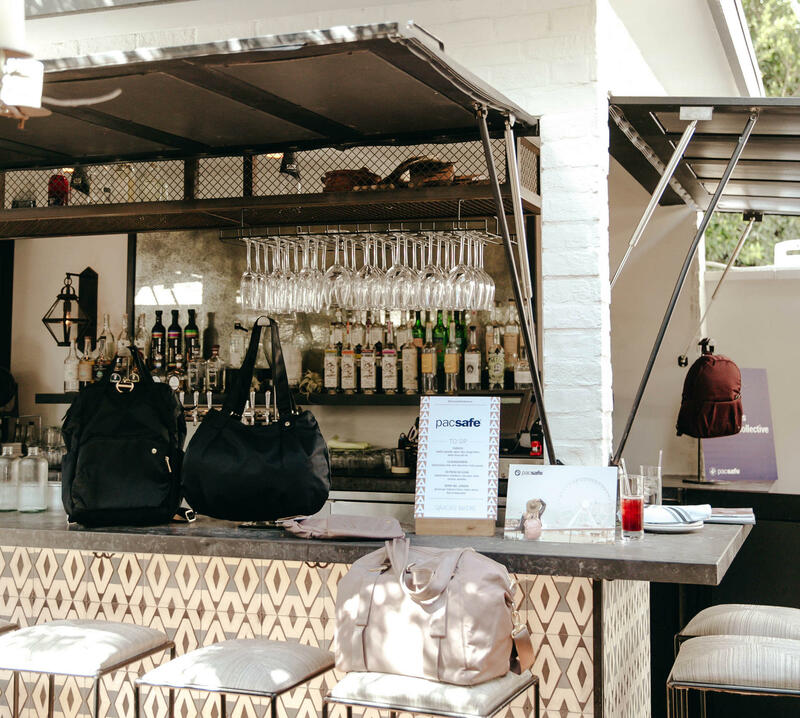 The brand immersion events were seen as a huge success, garnering attendance from more than 20 key influencers who were actively talking about the brand and new collection. In total, events resulted in 75 social media mentions for a reach of more than 2 million.